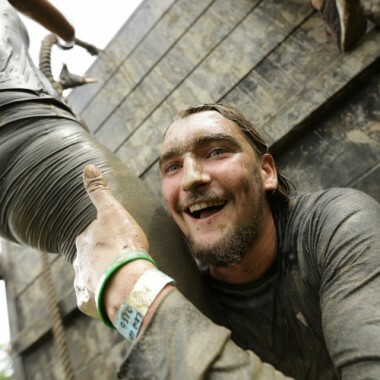 First time for everything! 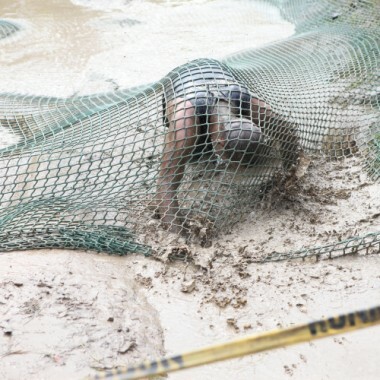 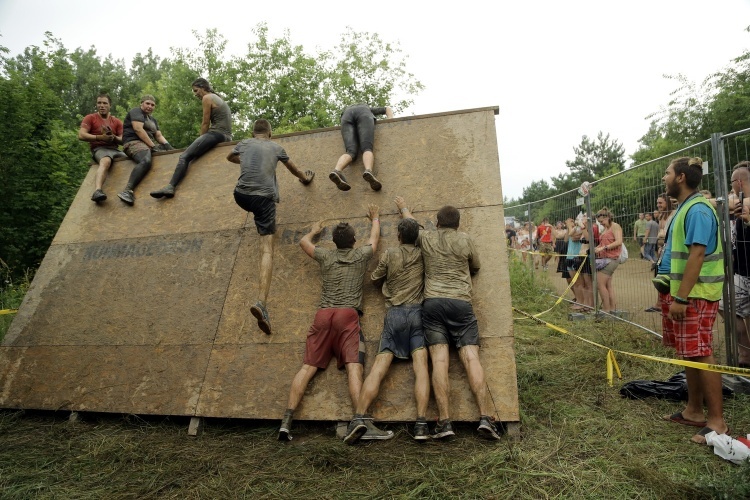 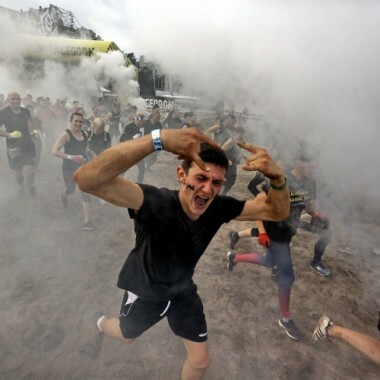 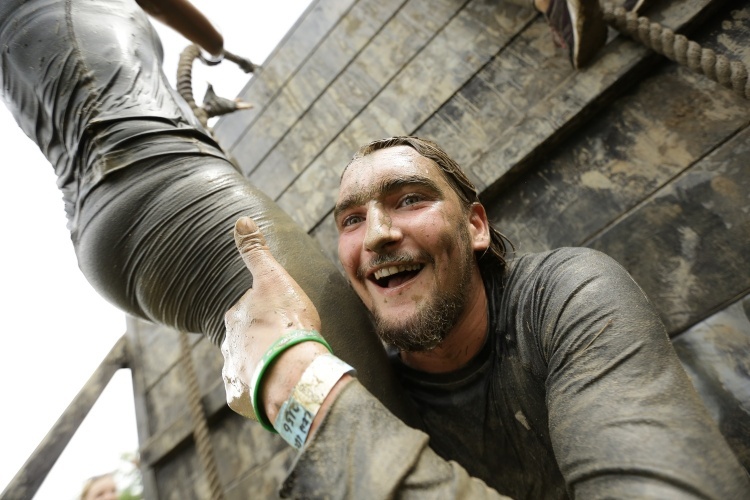 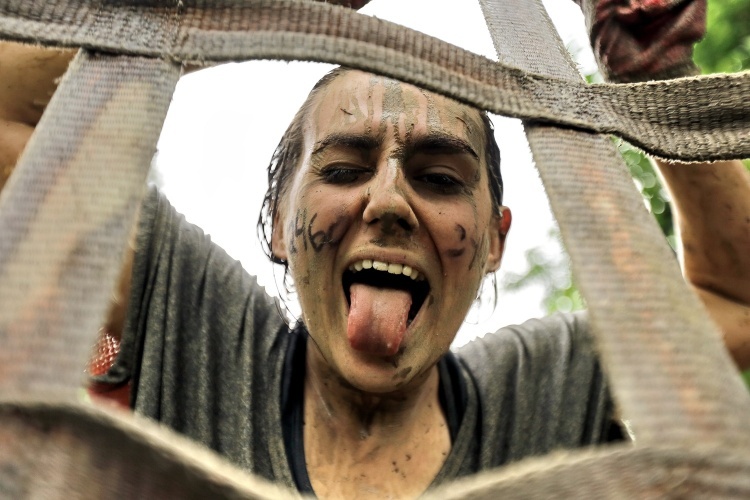 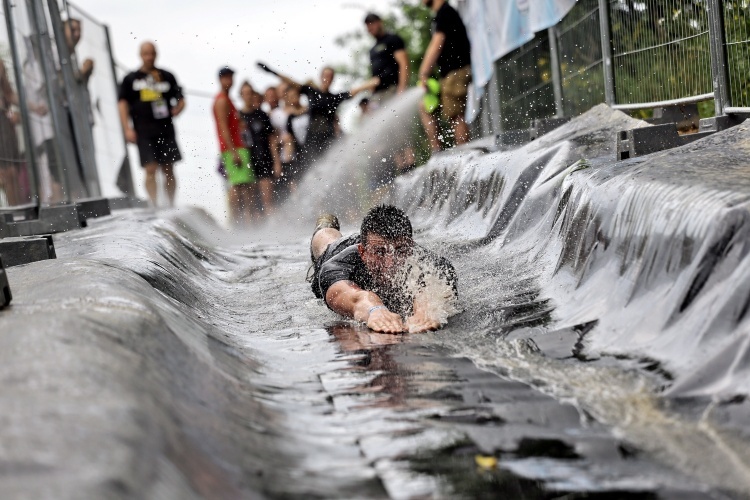 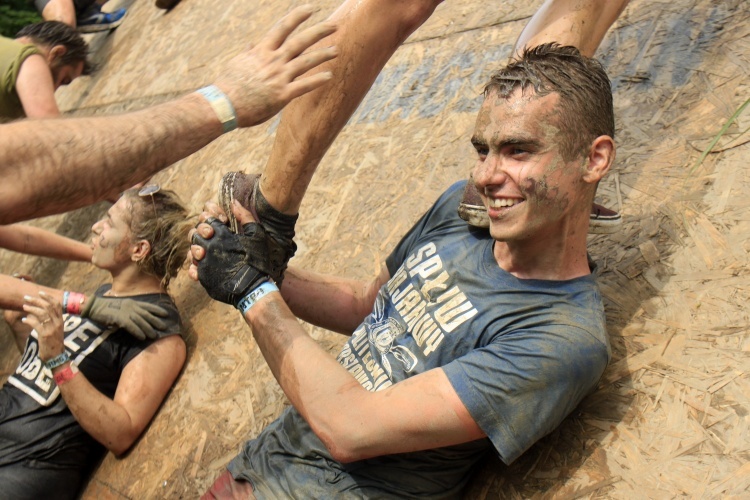 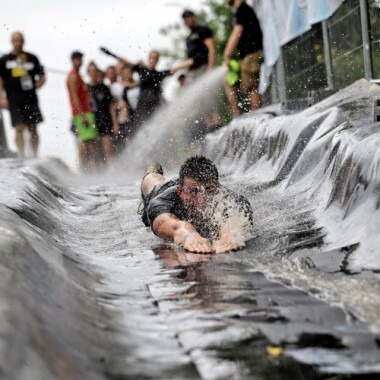 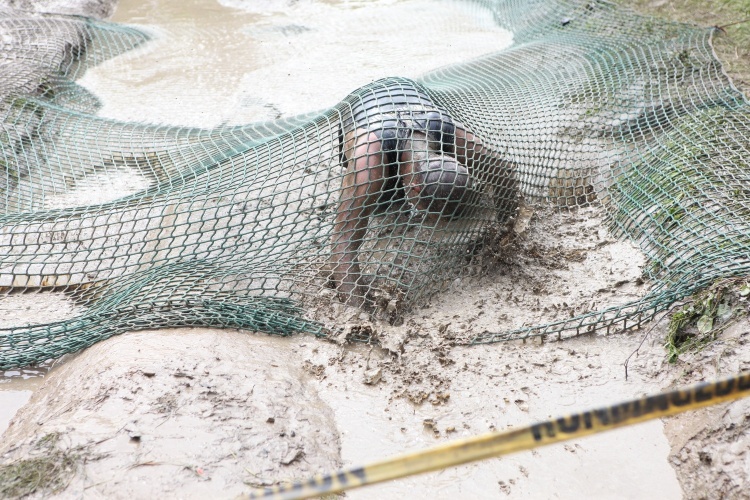 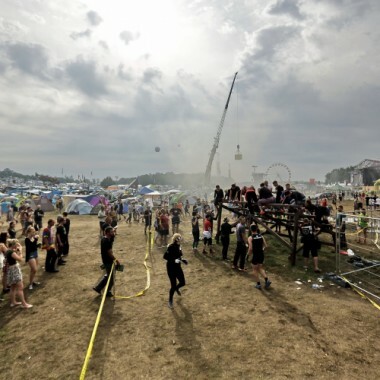 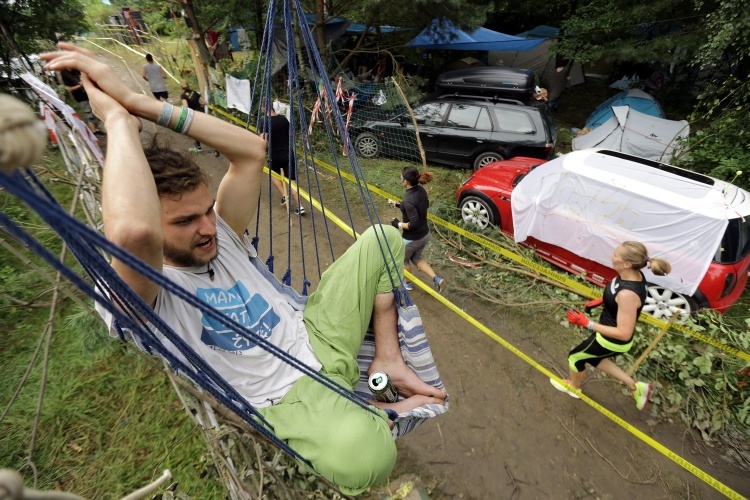 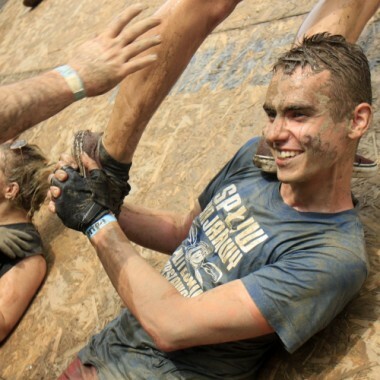 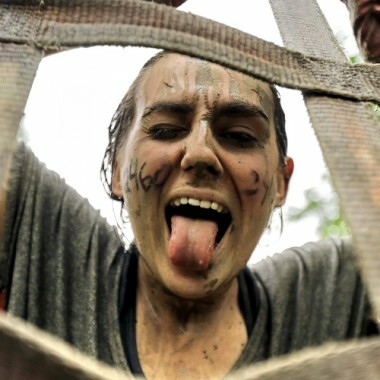 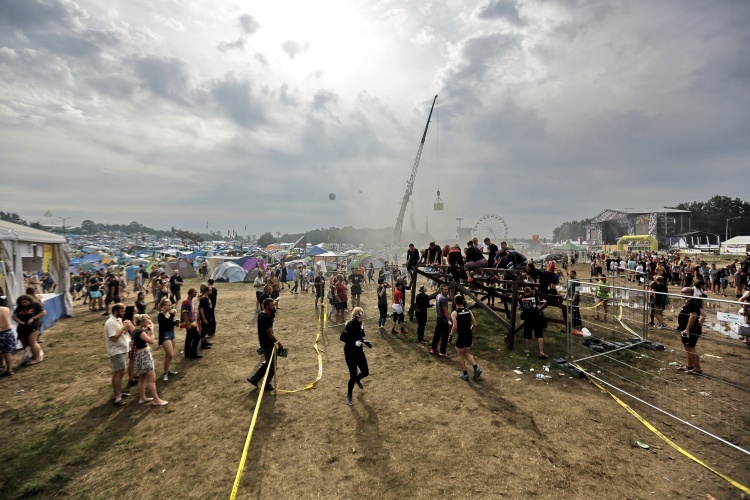 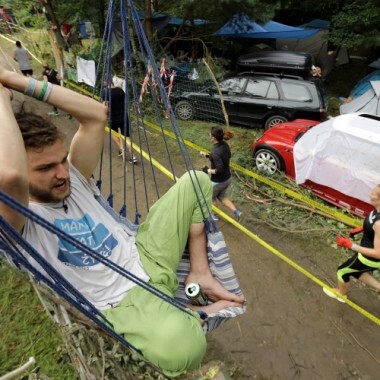 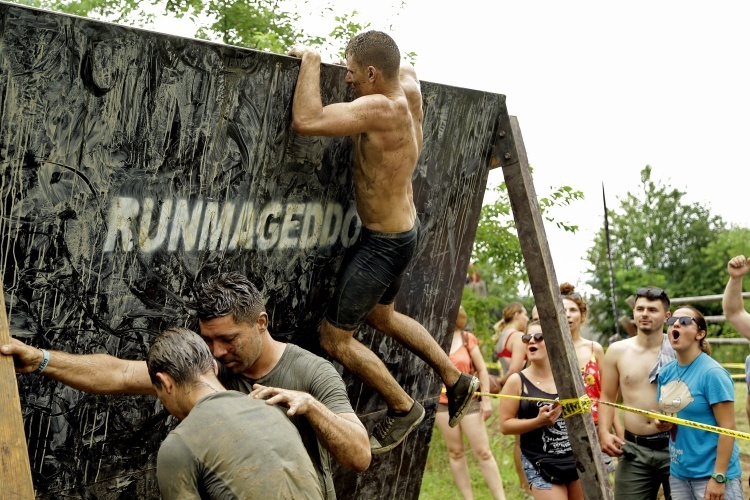 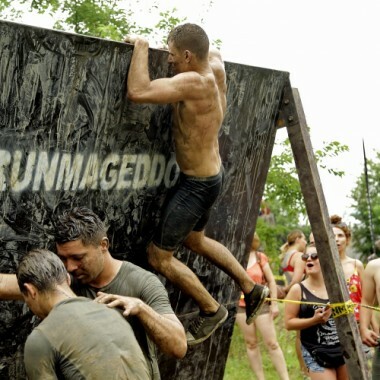 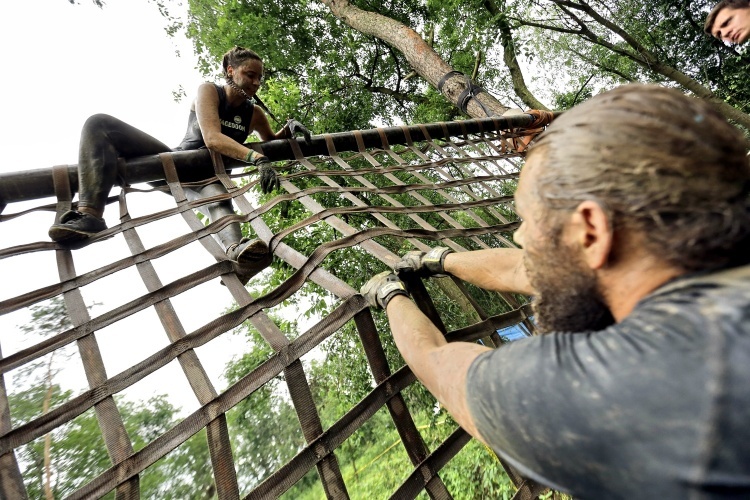 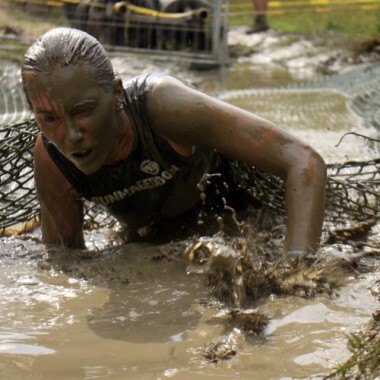 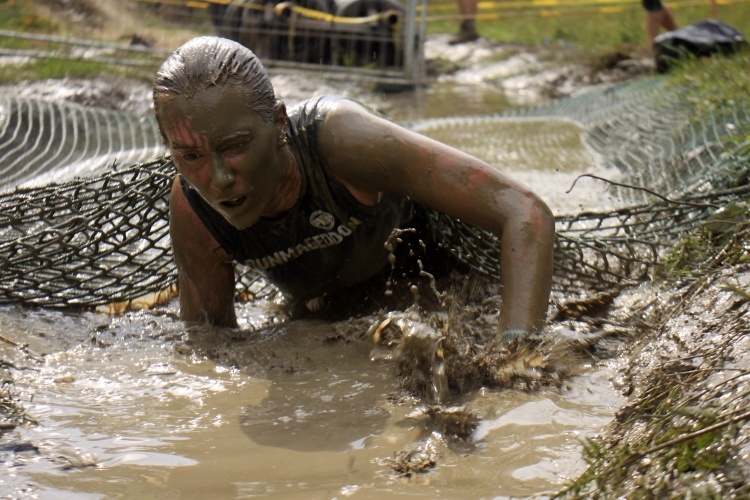 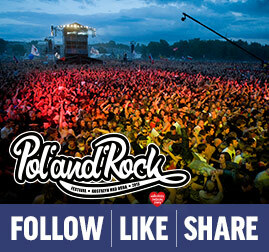 Runnmagedon challenge is a race with obstacles, and this year two of its editions took place at Woodstock Festival Poland. 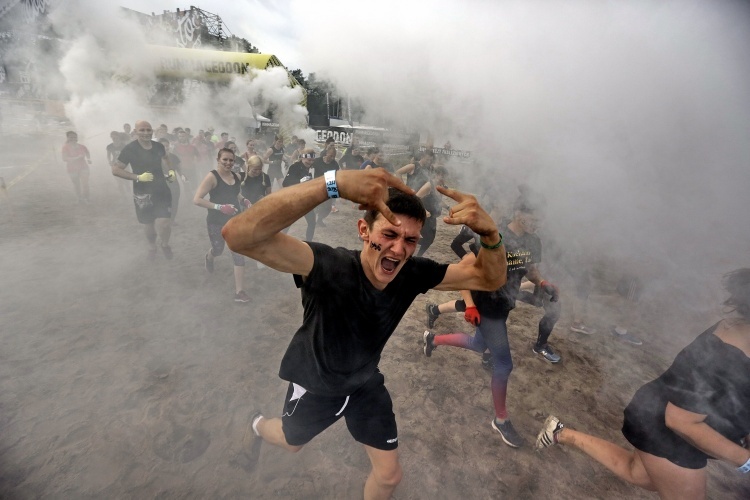 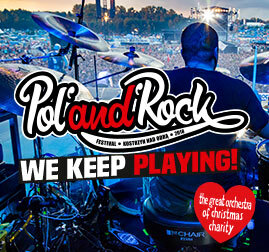 Photo credit: Igor Kohutnicki, Małgorzata Korzekwa, Michał Sandecki.